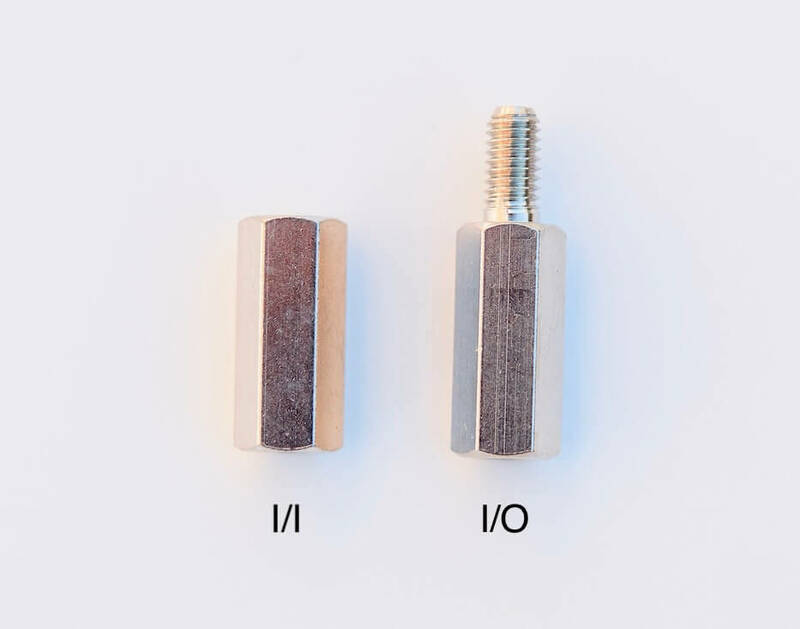 M3 standoff bolts for your case and Buchla DIY module builds. For powered boats you’ll need 15mm I/I – for passive boats 10mm I/I. Most Buchla DIY modules need 15mm I/I between panel and PCB when there is only one PCB and 12mm between PCBs only.